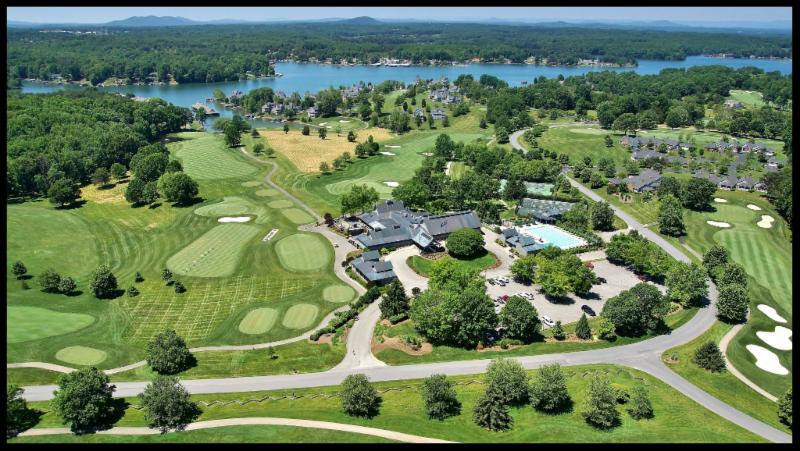 Located in Huntersville, near Charlotte and Lake Norman, and is considered "one of Charlotte's finest golf courses". 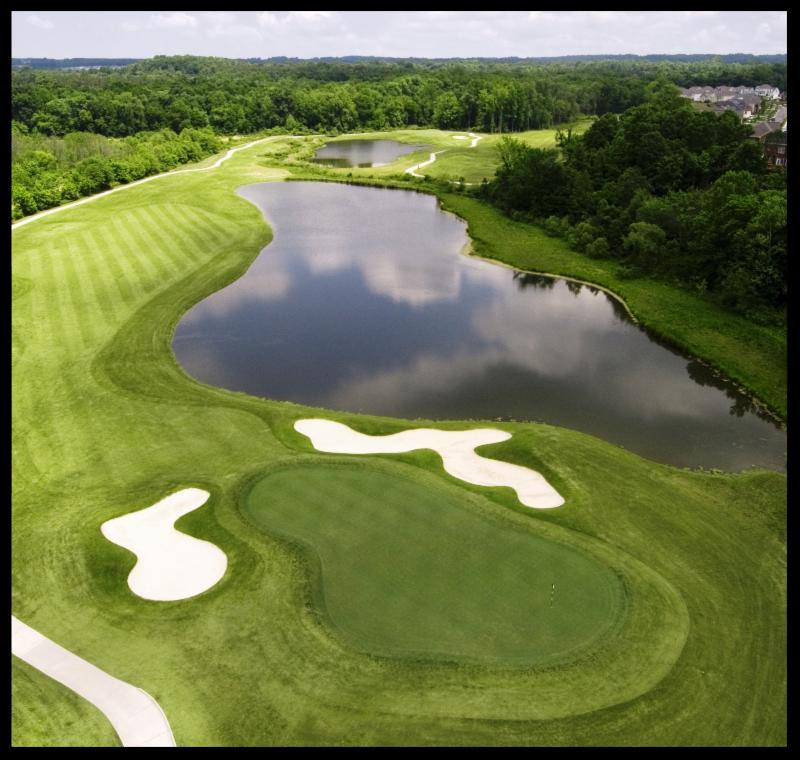 A John LaFoy Championship course, beckoning with beautiful rolling fairways and incredibly scenic views, this spectacular golf course winds through the Skybrook neighborhood. 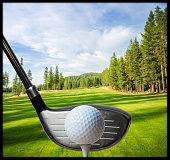 Central Florida pristine, semi-private course with 36 holes!! A MUST SEE!! Call for more details. The Seller has made the decision to reduce the asking price on this exceptionally beautiful property, located near Smith Mountain Lake.